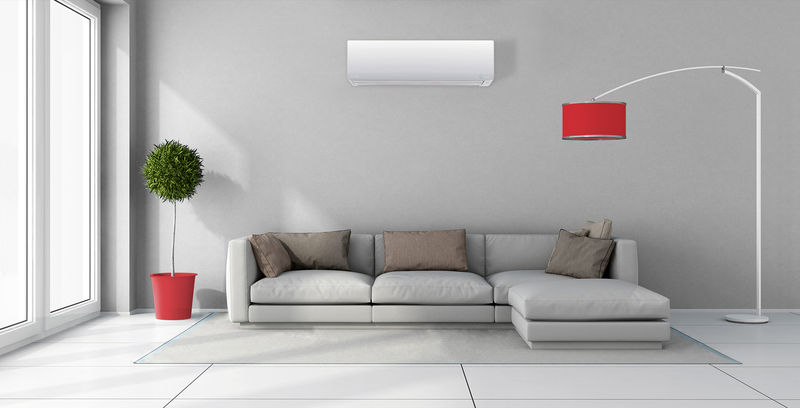 Toshiba launches the new generation of premium Daiseikai air conditioning for ultimate performance. You haven’t dived off the cupboard in a Superman costume, attempted 400 sit-ups or taken up kite surfing – so why are you suffering from such persistent neck pain? Looking for Commercial and Industrial Air Conditioning and Heating?